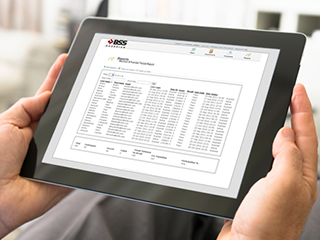 Administrative tool is key component of the BSS Guardian™ Fire and Life Safety Online Training program. Admin tool generates reports in real-time of occupant participation, quiz-taking, and compliance by tenant and by building. Admin tool provides notifications of user registration, requests for evacuation assistance, and annual training requirements.